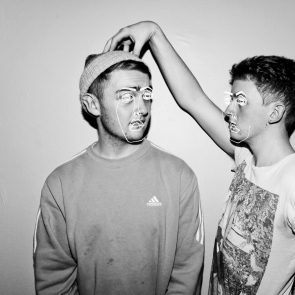 George FitzGerald has become one of the most recognizable UK house music exports, having successfully navigated both underground dance music and mainstream pop. The British producer, who currently resides in Berlin, cut his teeth behind the counter at London’s Black Market Records, where he began listening to the garage and house records that would later inform his productions, along with R&B. His debut record dropped on Scuba‘s Hotflush outlet in 2010, and was followed by EPs and singles on ManMakeMusic, Hypercolour, and Will Saul’s Aus—labels all known for colorful, crowd-friendly house with pop sensibilities. 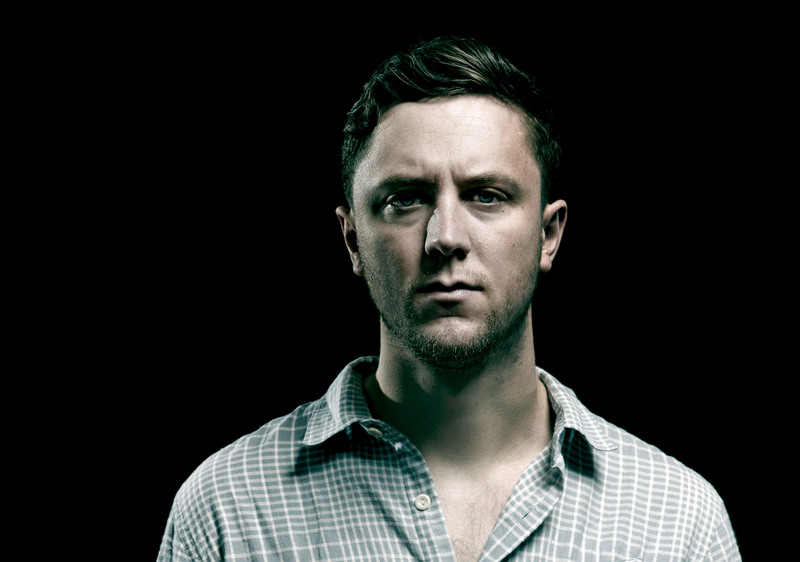 In 2015, FitzGerald released his debut album, Fading Love, on Domino sub-label Double Six. The album’s point of departure—heartbreak—was evident in melancholic, emotive melodies (largely achieved without software and with live, rather than sampled, vocals), but it still offered a handful of festival-friendly, big-room cuts. These days, FitzGerald’s booking circuit includes major events in Ibiza and at festivals like Creamfields, Parklife, Movement Detroit and Tomorrowworld USA, but he still lands gigs at clubs like Hamburg sweatbox Golden Pudel, where Helena Hauff has a residency. He broke down his studio set-up for EB on a recent editions of Slices, and headlines the 2015 EB City Festival in Podgorica, Montenegro.